Q: Does the price include set up and delivery? A: Yes, everything is included except sales tax. Q: Do you deliver outside of Land O Lakes? A: Yes, we deliver to Pasco, Hernando, Pinellas, and Hillsborough counties. Check the "delivery area" page for more info. Q: Does the standard 6 hour rental time include your set up time? A: No. We arrive early to set up so you get the entire rental time to play. Q: When do you set up? A: That depends on how many rentals we have that day. Generally we arrive 30 minutes to an hour prior to the rental time. Q: We´ve rented some really dirty jumps from other companies in the past. Are they always that dirty? A: No. The jump should be clean when you get it. 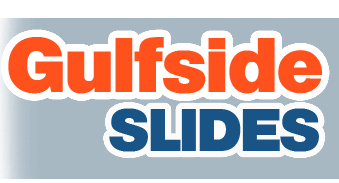 Gulfside Slides cleans and disinfects after every rental. Q: Do we have to keep it plugged in the entire time? A: Yes. A blower keeps air in the jump unit the entire time. Once unplugged they deflate. That´s why we require an outlet within 40´ of the unit or a generator. Longer cords can pop your circuit breaker so we bring our own heavy duty cords. Q: What about parks? Do parks have electricity? A: We love setting up at parks but most parks do NOT have electricity. If you want to set up at a park, you must rent a generator. We rent generators at a reasonable cost. Also, parks are first come, first serve so get your spot early in the day. Q: What payments do you take? A: Cash or Credit Cards. If paying by cash, please have exact change as our drivers do not carry cash. Q: What if we need to cancel? A: Please cancel at least 72 hours prior to event. This is required to recieve refund of deposit. A: Yes, only on total rentals over $300. There is a $100 deposit required on these rentals. Cancellation within less than 72 hours of scheduled event will result in loss of deposit. Q: How big are the jumps? A: Bounce houses are either 15' x 15' or 17' x 17' depending on specific model. 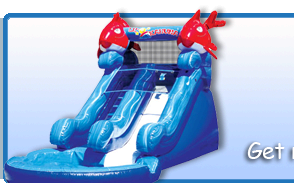 Water slides, combos, and obstacle courses vary in size greatly. All sizes are listed with item description. Please click on item to see demensions. Q: Can we see a copy of your contract and safety rules? A: Yes, a copy is sent for digital receipt with confirmation email. Q: Are we responsible for the unit if it gets a tear or damaged in any way? A: Yes and no. You are not responsible for normal wear and tear on our units. 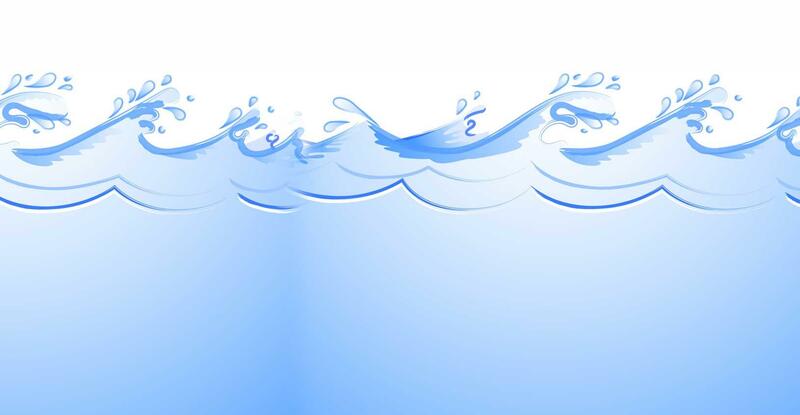 Seams may develop tears in high traffic areas over a period of time. If this happens please alert us at once so we can remedy the situation. If however, damage occurs due to failure to follow our safety rules or negligence (i.e. not turning off the blower in high winds) you will be responsible for all damages up to and including replacement of the unit/blower etc which can cost thousands of dollars. We don't want you or us to be in that situation which is why we have you sign and initial on all of our safety rules so that you can be the trained operator. We offer free delivery to the following service areas: Pasco, Hillsborough, and Hernando. Click the link for service area details.